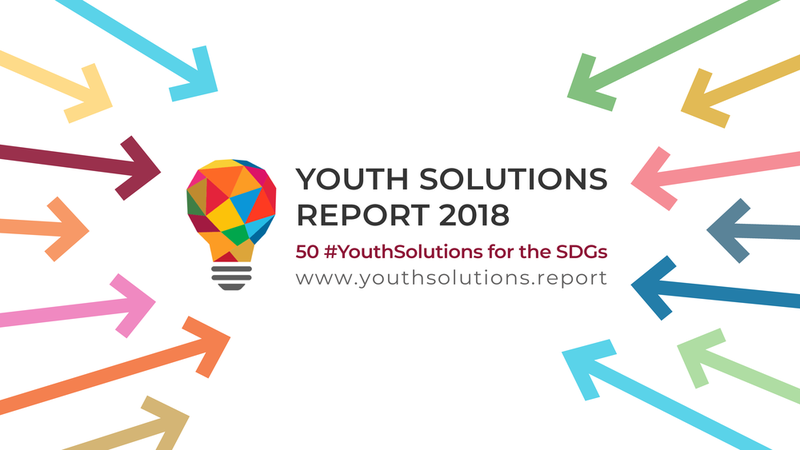 On July 16, the launch event of the Youth Solutions Report will be hosted by the Sustainable Development Solutions Network and will be livestreamed online at 2:00 pm EDT at www.youthsolutions.report. The list of speakers is available on Eventbrite, where it is possible to register to attend the event in person. Forest Whitaker, UNESCO Special Envoy for Peace and Reconciliation and Founder and CEO of the Whitaker Peace & Development Initiative, said that young people are doers whose talent to spark positive change is yet to be fully recognized. “The Youth Solutions Report is a great platform to showcase the capacity of young women and men for creativity and innovation” said Mr. Whitaker. “Taken together, the brilliant solutions featured in the Report contain a call to future action, an invitation to trust youth as front-runners both in the present and in the future. We need to provide young people with tools and opportunities so that they can – and they will – come up with their own solutions to address problems that arise in their environment." The 2018 edition of the Youth Solutions Report can be downloaded here.